All wood/MDF mantels are designed to complement our period fireplaces. The Brompton is available in a choice of materials and finishes: Rich Oak, White undercoat, White lacquered and Warm White. 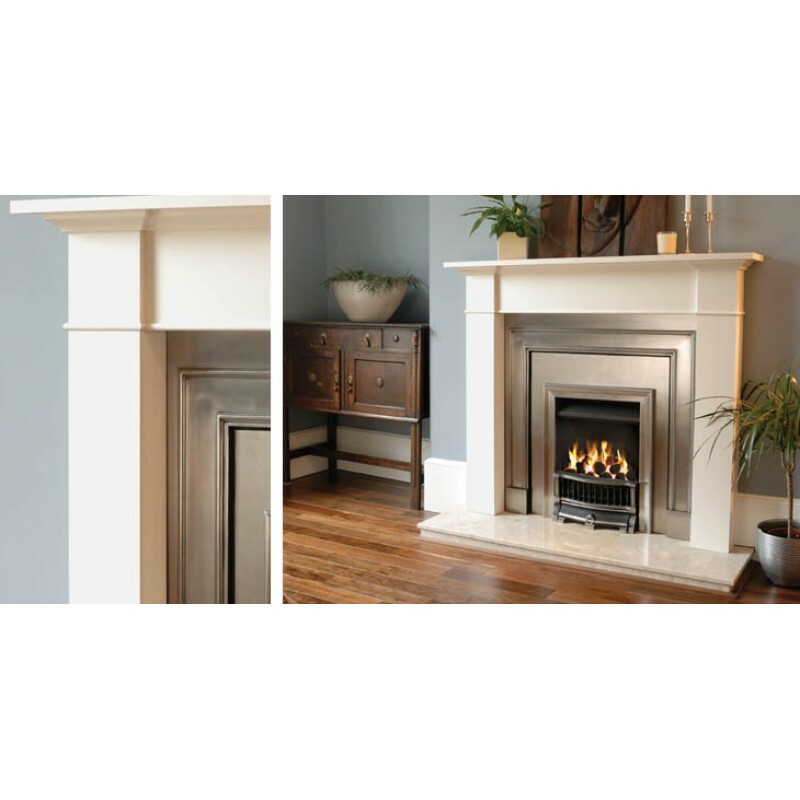 Do you have any questions about Brompton Wood Mantel?